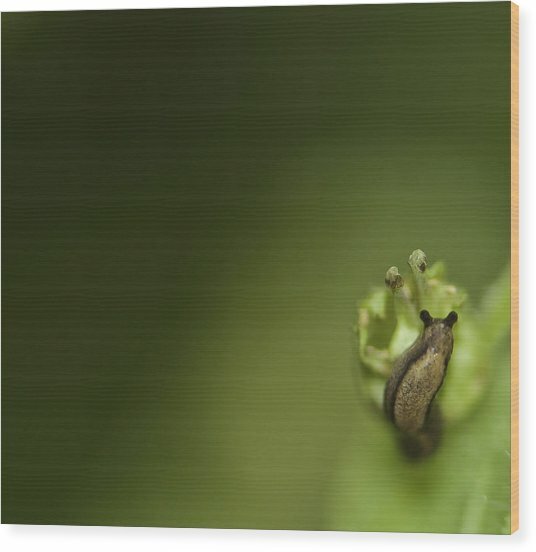 Tiny Slug is a photograph by Sarah Crites which was uploaded on January 20th, 2013. 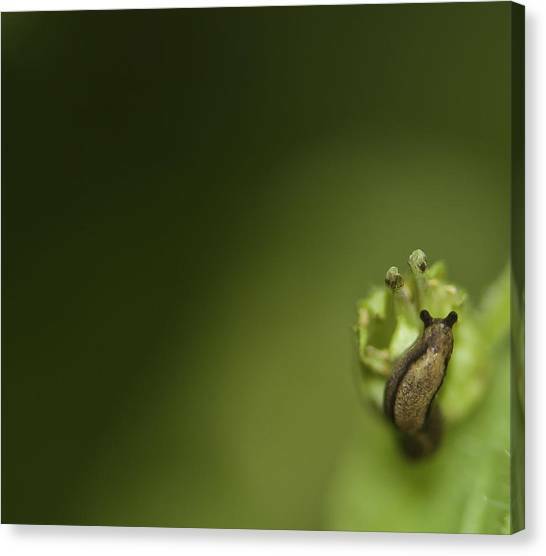 A tiny brown slug is perched on a dying flower, soft focus green background provides backdrop. 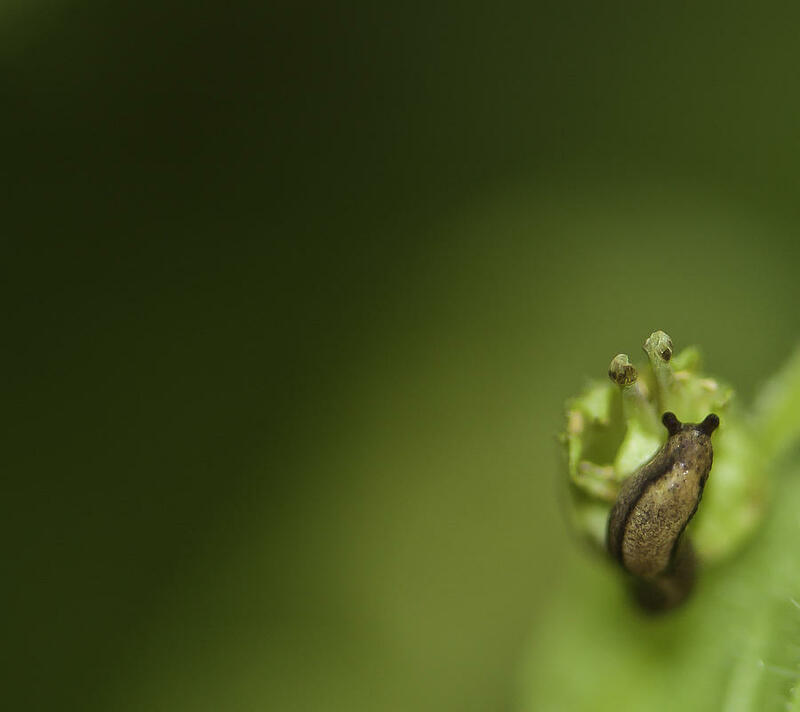 I found this little slug while hiking through Discover Park in Seattle, Washington. 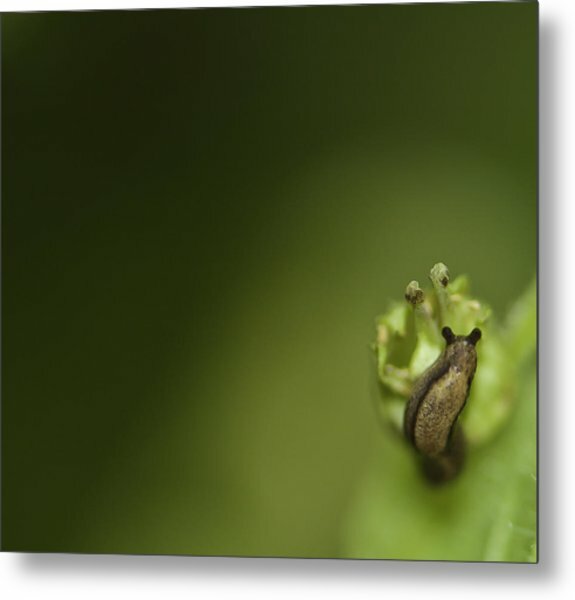 Thanks to its slow movement I could capture many macro photos as it crawled across the green and brown dying flower bud. With this photo I experimented with taking the focus off center for a change, to draw the eye down to the right corner and provide a shifting green background of foliage to fill the rest of the space. beautiful and visually very interesting and i agree about the cuteness as well! 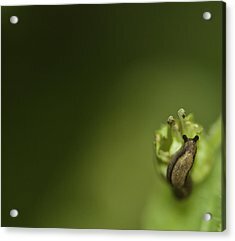 v/f and my "pick of the day" choice for the "Wildlife One a Day" discussion thread. Thanks a lot for your comments and for making it your "pick of the day"! I really appreciate it! Thank you so much Mariola! 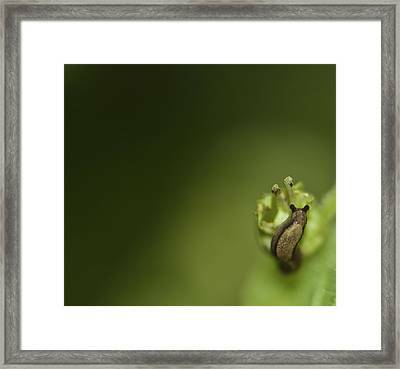 I love to shoot Insects Sarah, this is very good! Thank you Brian! I love to as well, they are challenging and there is so much variety! 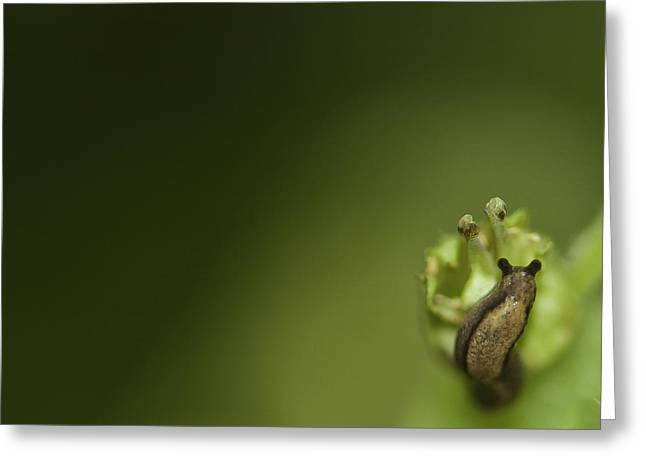 Fantastic composition, gradient of colour and a tack sharp macro focus, love this image. Voted!